What we Mean By Contemporary Conservatories? Contemporary Conservatories are new designs and styles which are becoming increasingly popular to the public. They are different, practical and majestic within today’s modern home. The reason for them being so popular in today’s society is due to the fact of their simplistic touch. Although for some, can seem boring an unjustified to others portray a luxurious and prestige look to the home. One of the most popular types of Conservatories we have on offer is our ‘Combined Conservatory’ commonly a mix between a Lean-to and Victorian to give you that maximum space you need, whilst keeping that practical and contemporary look to the home. 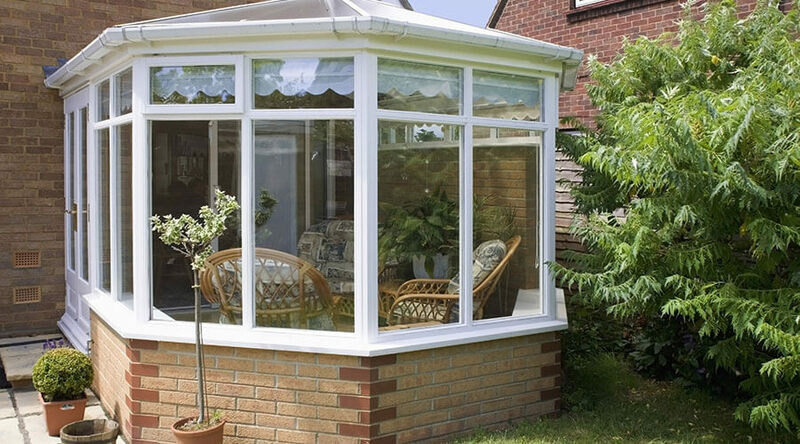 Our Tiled Roof Conservatory option is a very popular choice with our customers. As having to say, this design is probably one of the most unique out of all the Conservatories we have on offer. Its Tiled Roof gives more of a habitable temperature all year round, whilst looking spacious and open aired. How to Choose Your Conservatory? Now that we have given you some possible options on which Contemporary Conservatories are customer favourites at Conservatories-Double-Glazing-Milton-Keynes, it is now down to you to make the right decision for your home. What our team would suggest you doing first is weighing up your options, compare the different Conservatories which are your favourites. Make a list of all their qualities and downfalls. This will help make your decision far clearer in deciding which Conservatory type is definitely for you. We hope that this week’s blog helps you in understanding what Contemporary Conservatories are and knowing how to find out which one will be the best for you and your home. If you assist further information on this particular topic, or any of the services which are available to you. Please feel free to get in contact with our office team today.